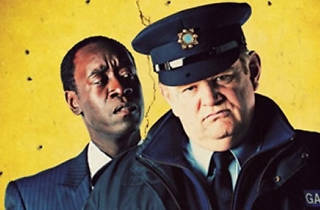 John Michael McDonagh. Irland. 2011. Original language, Spanish subtitles. 96'. 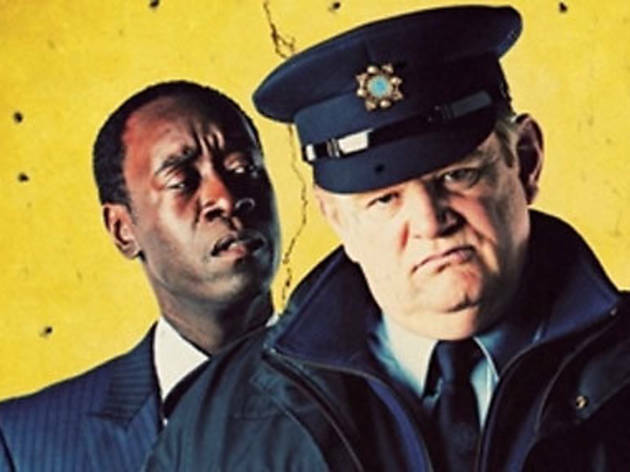 An eccentric Irish policeman with a subversive sense of humour is forced to work with a boring FBI agent to stop a group of drug traffickers who are threatening to upset the peaceful life of Galway. The black comedy with a soundtrack by Calexico brings to mind classics by John Ford as well as European Spaghetti Westerns, with a great performance by Brendan Gleeson. Before the screening at Sala Montjuïc, we're treated to a live concert by the jazz quartet led by singer Clara Luna (8.45pm).